The Hines Firm has vast experience in representing automobile dealers in a broad spectrum of practice areas to include; buy sell agreements, franchise issues with manufacturers, open point determination, regulations and licensing by state authorities, audit issues with manufacturers, financing issues with lenders involving capitalization, acquisition of dealership facilities, floor planning, regulatory compliance, and review of dealer finance agreements, among others. 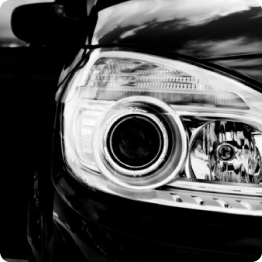 With over 30 years of expertise in automotive dealer law, the firm serves as trusted legal advisors to motor vehicle dealerships in all aspects of their operations and business activities. Our focus is on providing professional counsel and innovative solutions. Of utmost importance is the firm's knowledge of, and relationships with automotive manufacturers, which serves our dealer clientele well.